Reminder: This is going on now thru the 16th! GODIVA is making Valentine’s Day season even sweeter with free chocolate! Chocolate lovers can enjoy one free Dark Chocolate Strawberry G-Cube from February 2nd through February 16th! 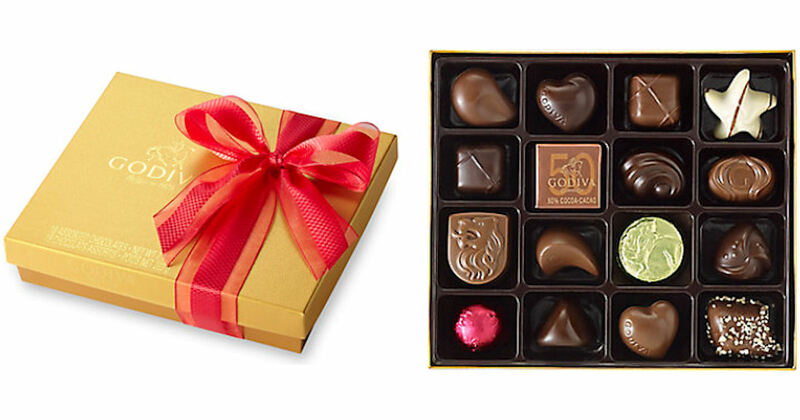 Use the linked page to find your nearest GODIVA store and snag your free chocolate! No purchase necessary! Available at stores nationwide, while supplies last.